Did you ever wonder where are you going in your career? Are you so sure or is there any confusion? 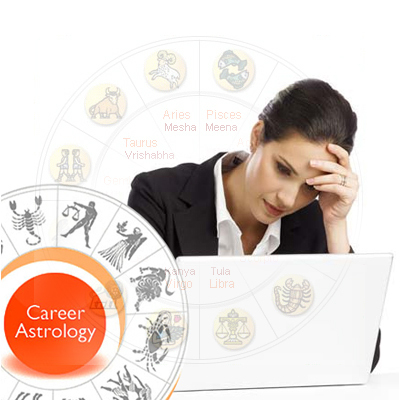 With any answer you have, Vidhushi Vastu and Career Astrologer will help you to attain your desired answer. The lines in your hands are full of secrets, problems and solutions. A careful reading might boost your career to the glittering heights. Sometimes even after spending many years in a career, you might ask yourself, What to do next? Am I Going right? Is this I wanted to do? Am I Lost in my career? If these questions are recurring in mind and frustrating than a little help from Vidhushi Vastu and Astrologer in Career Astrologer Services through Palm Reading will not harm you. The art of palm reading can give possible good answers to your queries. Your palm is the opening of the secrets of your own life path. The lines can easily direct you towards your destiny. But to read and decipher it is an art not many are expert in. 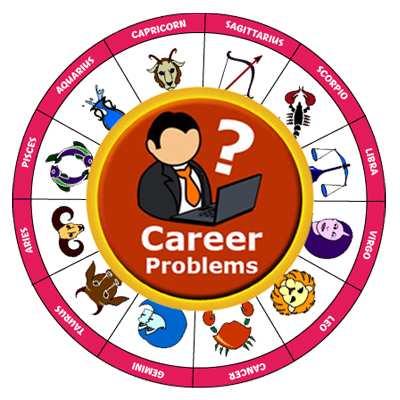 Career is a major part of our life. A good advice and sound suggestion for your career can do wonders and can also save you from many blunders. Our palm reading would do just that for you. Many combinations of lines give different results. The point is to predict it beforehand and give you a good advice.